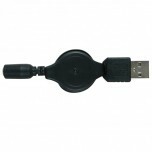 3.5MM to 3.5MM Retractable Cable ..
USB to CHARGER INPUT. 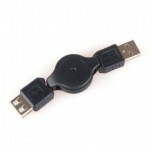 ..
USB to IPHONE Retractable Cable ..
USB to Micro USB Retractable Cable ..
USB to Mini USB Retractable Cable. 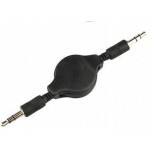 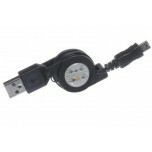 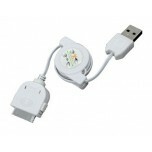 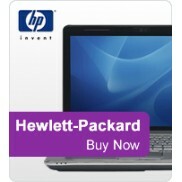 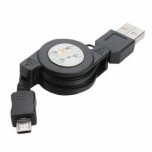 ..
USB/M to USB/F Retractable Cable ..